With Toho leading the way in the Japanese giant monster market, and American horror films like THE BIRDS (1963) making box office cash registers sing around the world, Daiei Studios, famous for samurai films, were eager to create a monster movie of their own. Unfortunately, their first foray into special effects heavy daikaiju territory encountered obstacles that stopped the ensuing monster rampage dead in its tracks. The storyline of this giant monster-disaster type movie was extremely ambitious, yet problems arose during its brief production that derailed it a short time into the shoot. Titled GIANT HORDE BEAST NEZURA (DAIGYUN NEZURA), the screenplay was written by Hasegawa Kimiyuki with Murayama Mitsuo (THE HUMAN FLY & THE INVISIBLE MAN ) set to direct. The special effects were to have been directed by Tsukiji Yonesaburo. The doomed B/W movie was intended for a New Years 1964 release. At a Food Research Institute located on one of Japan's surrounding islands south of Tokyo, scientists develop a revolutionary high calorie food source labeled the S602. One of the scientists discovers the nutrient has terrible side effects that cause mutation in those who consume it. Plans to continue with the experiments of S602 are halted and the current supply is supposedly disposed of. An infestation of rats on the island leads to a number of disappearances. An investigation uncovers giant rats attacking and eating livestock, as well as human victims. One of the dead man-sized rats is dissected for study, and a decision is made to spray poison gas on the island hell to kill all the rats. Unfortunately, many of them escape to the sea and Tokyo is invaded by a horde of rodents as well as an enormous mammoth-sized rat. The growing vermin eventually cannibalize each other, thus eradicating the threat on its own. Other script details included some spy intrigue and human drama to enhance the monster action. 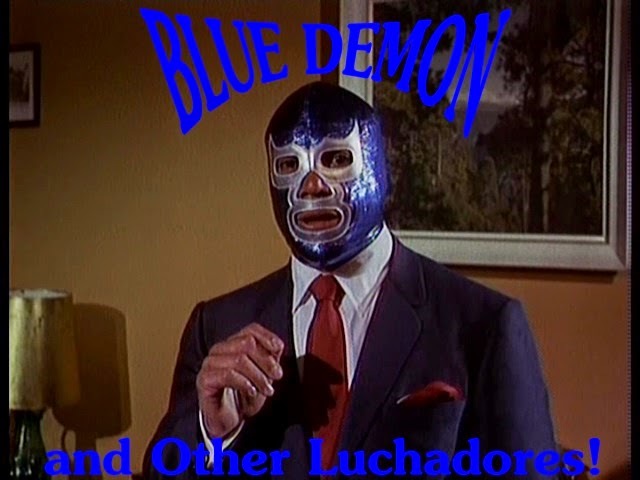 Judging by the storyline, the plot was more akin to something like THEM! (1954) than it was to GODZILLA (1954). Curiously enough, it was the rats and their small scale "rampage" that killed the production as opposed to finances drying up, or the studio simply losing interest. Director Murayama began shooting this ambitious monster-disaster epic in September of 1963. Miniatures were constructed of cities, rats, and even humans to be attacked by the rats. Monster maker Masao Yagi turned down working on the picture, but his son Hiroshi participated in its short-lived journey. Ryosaku Takayama built man-sized model suits as well as a remote controlled 3 foot version. 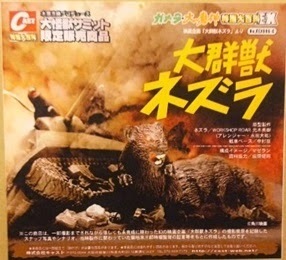 Reportedly the roar designed for the giant Godzilla-sized Nezura was later used for Daiei's Barugon in GAMERA VS. BARUGON (1966). 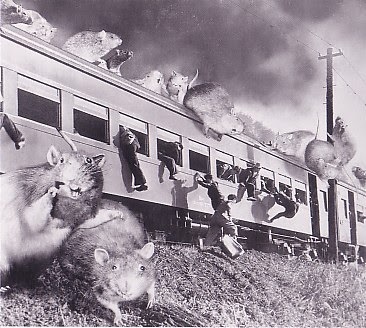 At some point during the filming process it was decided to incorporate live rats for the shoot. 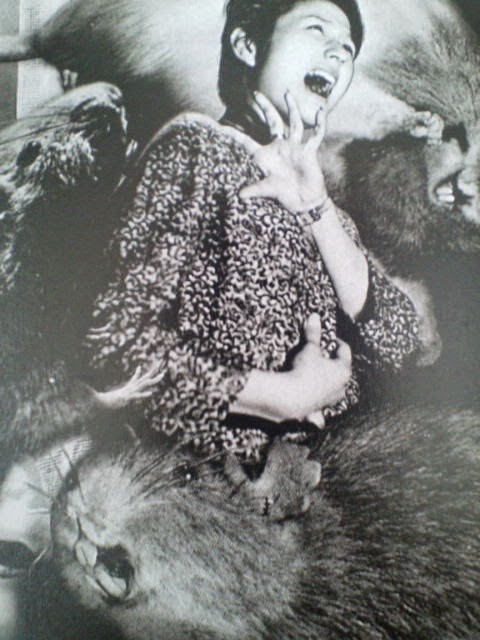 The process of using live animals as stand-ins for giant monsters had been done in numerous Hollywood pictures in the 40s, 50s and 60s, particularly those of Bert I. Gordon; but it was entirely new for Japan. It's here where things went about as horribly wrong as they do for the scientists in the script. It's unknown where the crew got the rats from, but they were unaware the rodents they were getting were infested with lice, mites and ticks. It got so bad, the film crew had to wear protective gear from the fallout of the pesticide dust to shoot what little footage they did. Much like a primadonna movie star, the rats proved difficult to work with, and often wrecked havoc on the set chewing through electrical wires used in effects shots. To make matters worse, the rats were escaping the set resulting in complaints from residents outside the studio, and the subsequent health department warnings. Once it had gotten out of control, the chairman of the union, Kojima Shinsuke shut down the picture. Kojima, the chief assistant special effects man on the film, was reportedly opposed to the production from the beginning. 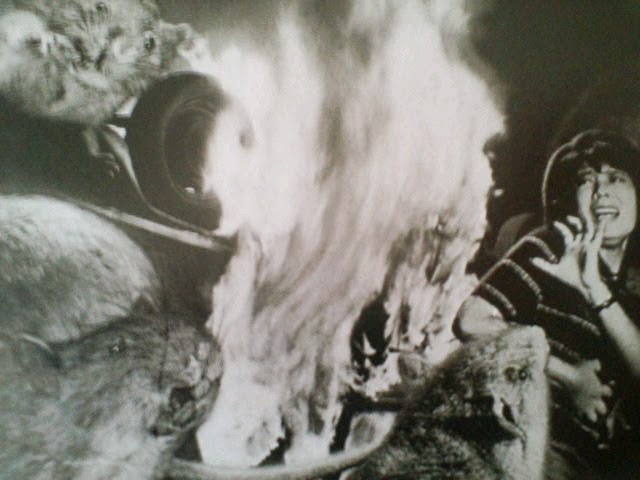 The rodents were then rounded up and incinerated for their trouble. Not only was the production exterminated, but so were the rats. 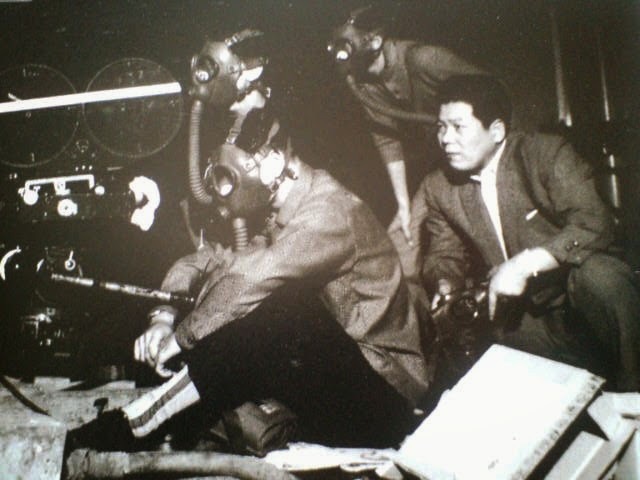 According to Japanese sources, Daiei hadn't an effects department on the scale of Toho's, nor one capable of the sort of FX heavy work Hasegawa Kimiyuki's script required. With approximately 20 minutes of footage in the can (presumably all effects shots), Noriaki Yuasa (future Gamera sequel director/FX man) had prepared an early trailer for the film. Sadly, it is presumed to no longer exist after Daiei's bankruptcy and absorption into Tokuma Shoten, and their later merging with Kadokawa. All that exists today of the NEZURA movie are some stills. 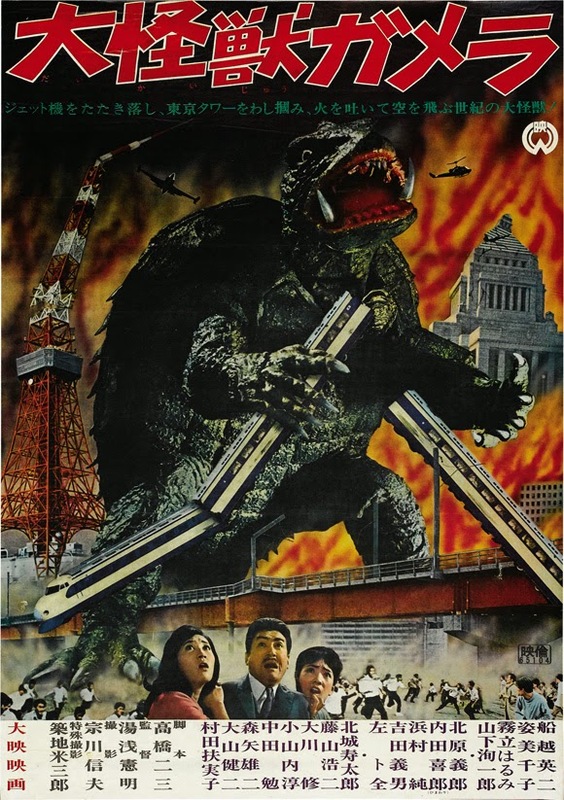 Of a similar nature, Shochiku released a non-kaiju styled disaster movie titled GENOCIDE: WAR OF THE INSECTS in 1968. In some ways, the failure of GIANT HORDE BEAST NEZURA opened up doors to new beginnings for many that worked on the picture. Had the giant rat movie not fell apart, the Daiei cash cow that was GIANT MONSTER GAMERA (1965) might not of happened at all. Many of the technical staff that worked on NEZURA went on to viable careers in the industry such as effects director Tsukiji Yonesaburo. He was in charge of the impressive special effects on GIANT MONSTER GAMERA (1965). He left Daiei the following year to found his own production house. He passed away from cancer in March of 2012. 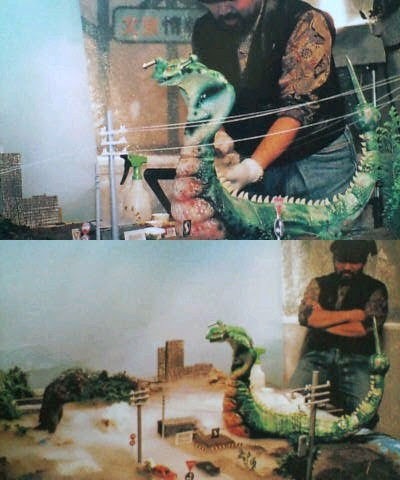 Noriaki Yuasa went from an AD and trailer cutter to the director of GIANT MONSTER GAMERA (1965). He also aided in the SPX. 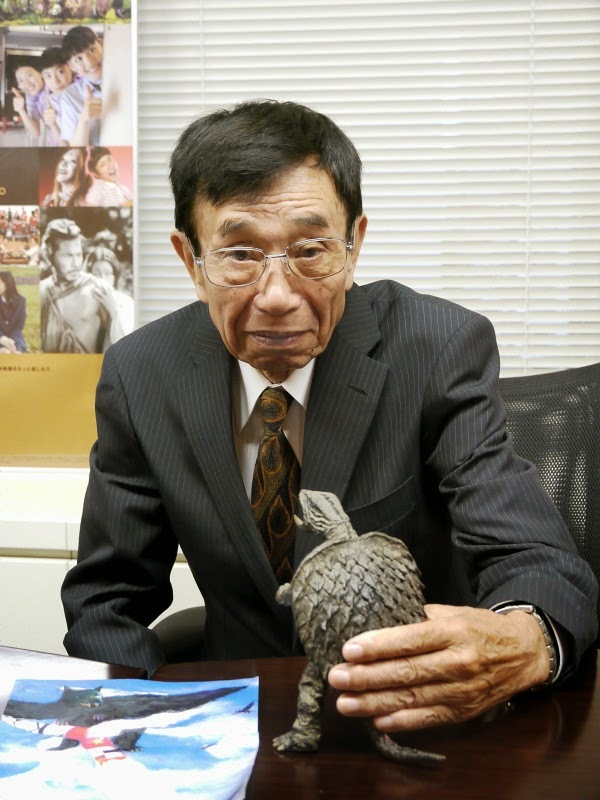 Other than the big budgeted GAMERA VS. BARUGON (1966), Yuasa helmed the entirety of the Showa Gamera series, and was involved in the effects end of all of the productions. 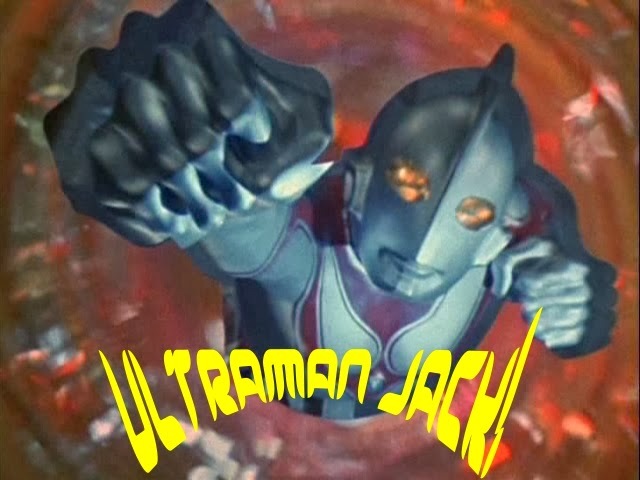 He also directed many of the ULTRAMAN 80 episodes among other tokusatsu programs. He died in June of 2004. 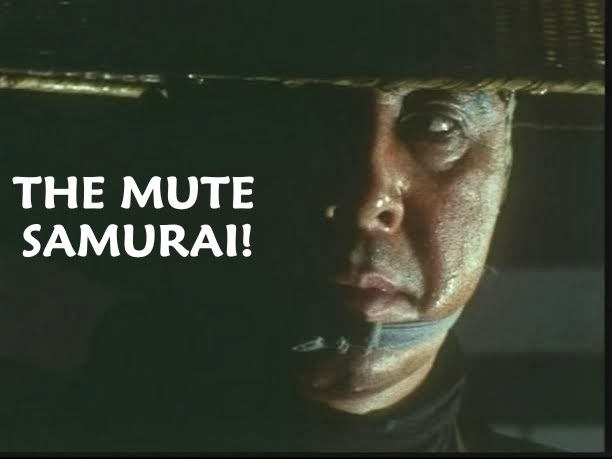 NEZURA's director Murayama Mitsuo had helmed a number of war movies before the killer rat film, and he did war pictures after it. 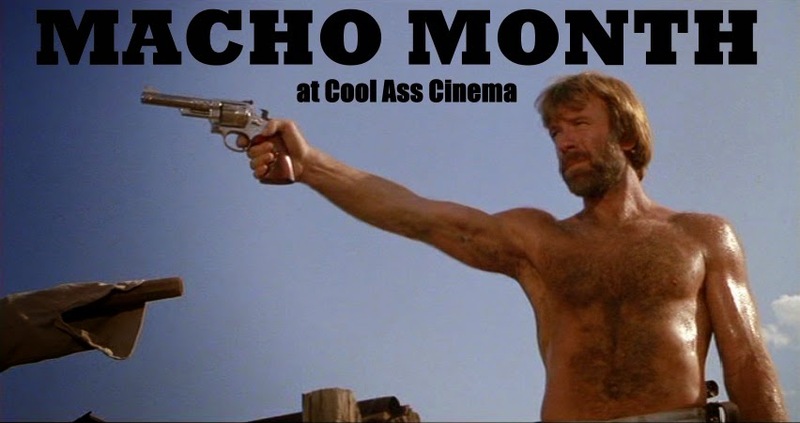 Notably, in the late 1960s he was loaned out to Shaw Brothers studio to direct two movies, DARK RENDEZVOUS and A CAUSE TO KILL in 1969. Both films were released in 1969. 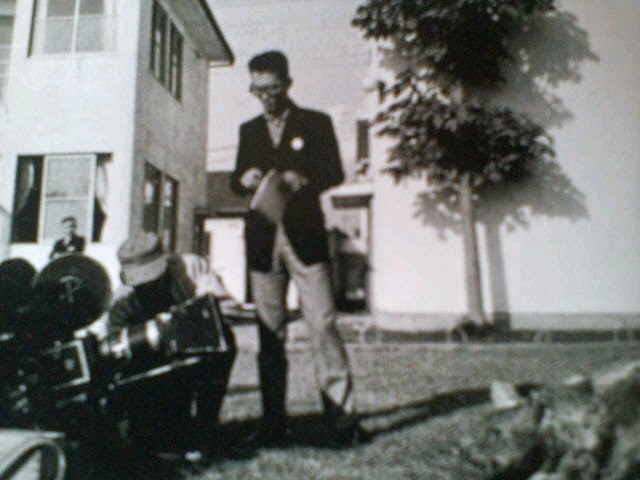 Ten years later Mitsuo would pass away on July 29th, 1979. Interest in the film has survived over the years even if the film footage has not. Tsukiji Yonesaburo (see insert) has discussed reviving the old script to take advantage of current effects technology. The creature itself has been upgraded to the 'Nezurabatto', a giant flying rat (see photo on table in insert)! The Iwakura Toy Company released a Nezura model kit in 2003 (see above). While lovers of Japanese giant monsters were denied what could have been a unique, if peculiar Nipponese creature feature, outsized rodents made a few appearances here and there. 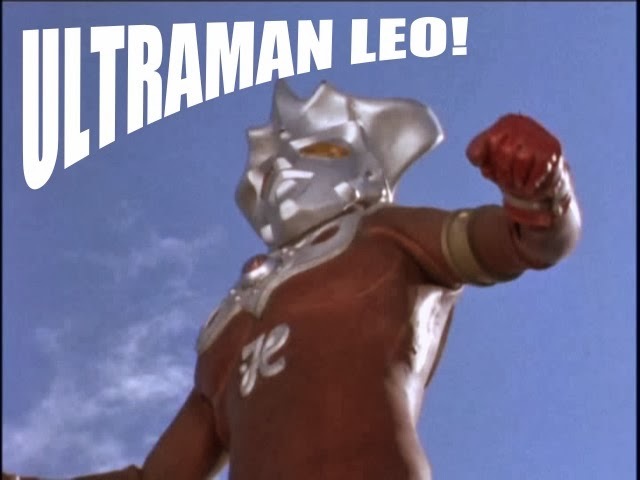 There were two headed flying rat monsters (Nezubirdon in SPECTREMAN), robot rats (Robonez in RETURN OF ULTRAMAN) and plain old giant rats in LATITUDE ZERO (1969). 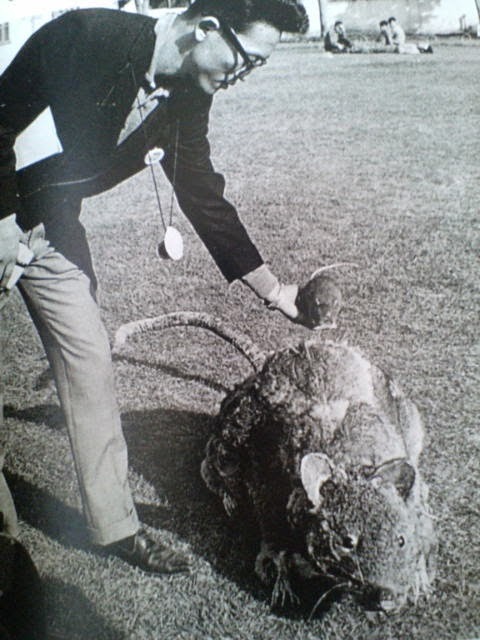 For the last title, Haruo Nakajima and Teruo Arakaki were among the stuntmen inside of Akira Takahashi's big rat suits. Just as Gamera was born from the celluloid ashes of GIANT HORDE BEAST NEZURA, everyone's favorite giant, jet-propelled, flying fanged toothed turtle met a similar fate in the early 1970s. Daiei was in dire straights financially by the dawn of the 70s. The pitiful production values of GAMERA VS. ZIGRA (1971) attests to this. Another Gamera adventure was planned, nonetheless. 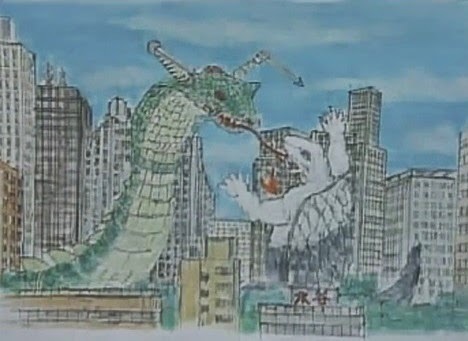 Tentatively titled 'Gamera vs. Two-Headed Monster W', the beast was seemingly intended to emulate Toho's King Ghidorah, but with two heads instead of three, and silver skin instead of gold; and a snake-like appearance as opposed to a dragon. 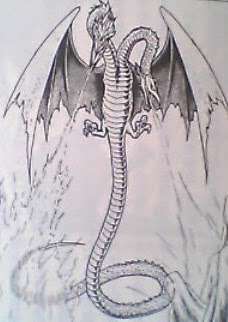 The 'W' of the title was alleged to be an alien threat named Wyvern. In the early 90s, a video simulation was assembled incorporating ideas from this unrealized Gamera project, and rechristened 'Gamera vs. Giant Evil Beast Garasharp' -- Garasharp appearing as a gigantic cobra with a scorpion-like tail. 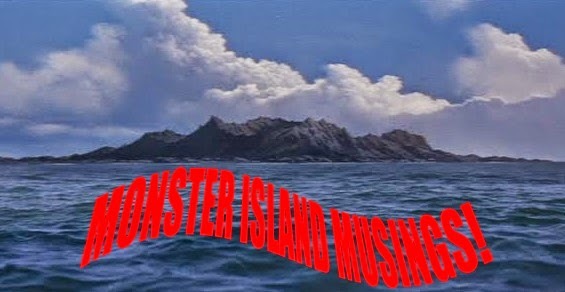 As per an interview with Noriaki Yuasa, he confirmed the two-headed monstrosity of the aborted 1972 production, and also stated a monster suit was built; but no script had been written by the time Daiei filed for bankruptcy. However, if a script wasn't written, a story, or outline of some kind must have been submitted for a monster suit to have been designed and constructed. Details are somewhat vague as to what the films plot was supposed to be, exactly. Judging by its 1991 dramatization, Garasharp was much bigger than Gamera, spit some sort of poison from its mouth, and had what looked like a drill at the tip of its tail. During one of the monster battles, Garasharp attempts to absorb Gamera's lifeforce from its body by sticking its alien tongue into the turtle's mouth. 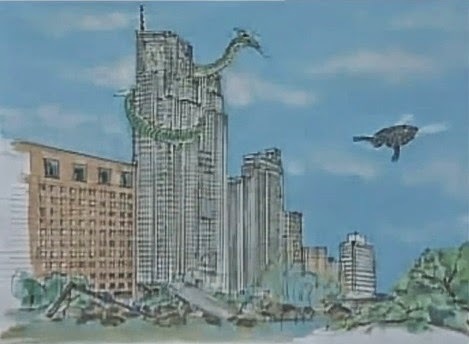 Gamera then decapitates the interplanetary cobra with his fire attack whereby two snake creatures emerge from its neck. For whatever reason, Gamera takes pity on the two baby creatures, lets them ride piggy-back on his shell, and transports them to some uninhabited island to live out their days in peace -- at least till another sequel that never materializes. 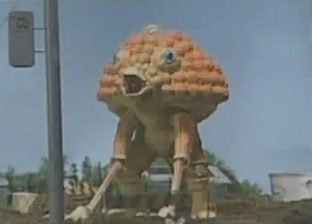 In addition, another rather bizarre monster shows up -- at least in the simulation -- a blowfish-looking beast named Marukobukarappa. Incidentally, in Jeff Rovin's 'A Pictorial History of Science Fiction Films', a 'Gamera vs. Leoman' is listed as being the next entry in the Gamera series. 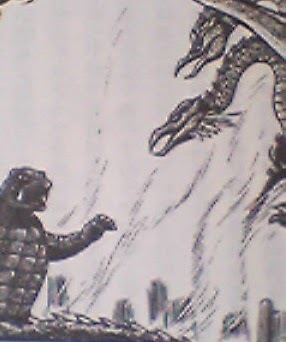 On a far more imaginative note, the author of a Japanese book suggests this eighth entry in the Gamera series as an all-out monster bash on a much larger scale -- with a plot that sounded very similar to Toho's DESTROY ALL MONSTERS (1968), the unmade 'Gamera vs. the Icemen from Outer Space', and what ended up as GAMERA SUPER MONSTER (1980). The following description was nothing more than a 'What If' scenario of its author, as it's highly doubtful Daiei could have pulled off a movie of this magnitude considering their poor management decisions of the time period. Still, the thought of nearly all of Daiei's catalog of kaiju in one movie sounds infinitely more entertaining than the way the Garasharp project would have turned out. 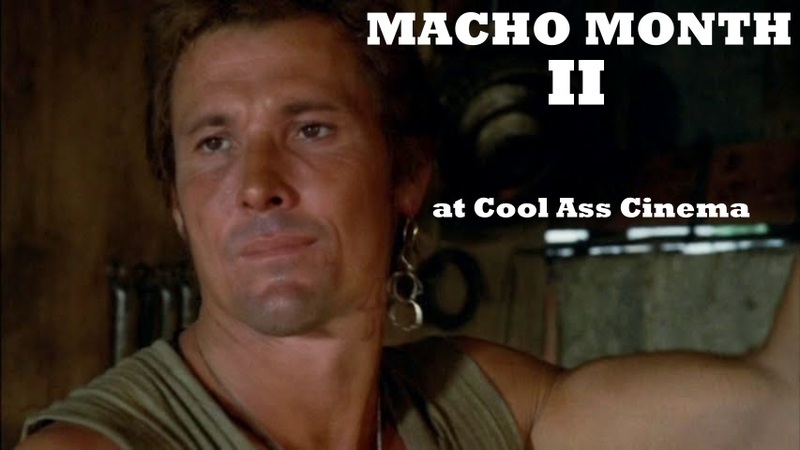 It's included here strictly for entertainment value. The Zigrans, an alien race from a dying ice planet plan to leave their world for cooler pastures. With the aid of the Viras aliens, they set their sights on Earth as their new home. To make room for their civilization, mankind has to go. For this big scale invasion, they need monsters to do it. Using Gamera's DNA, they create the two-headed bio weapon, Wyvern. Additionally, a number of Gyaos birds are encased in the ice on the Zigran homeworld; and with brain-controlling devices, the Zigrans revive the Space Gyaos. The Zigran-Virasian invasion of Earth begins. Various cities around the world are under attack, and Wyvern battles Gamera in Tokyo. Gamera is apparently killed after falling into a crack in the Earth leaving mankind helpless. Meanwhile, another alien ship appears (a seemingly benevolent species) and uses a weapon made of Urium 101 to revive Gamera and other Earth monsters -- Barugon reappears, Gyaos emerges from Mt. Fuji, and Jiger is resurrected from Wester Island. Among other kaiju mentioned are a giant whale (from 1962s WHALE GOD?) and Nezura (presumably the same rat creature from GIANT HORDE BEAST NEZURA). Astonishingly, Gamera and Gyaos team up against a flock of Space Gyaos; Barugon and Jiger take on the two-headed Wyvern. All this leads to a final confrontation between Gamera and Wyvern, and its alien masters. Now that's a Gamera movie I'd like to see.